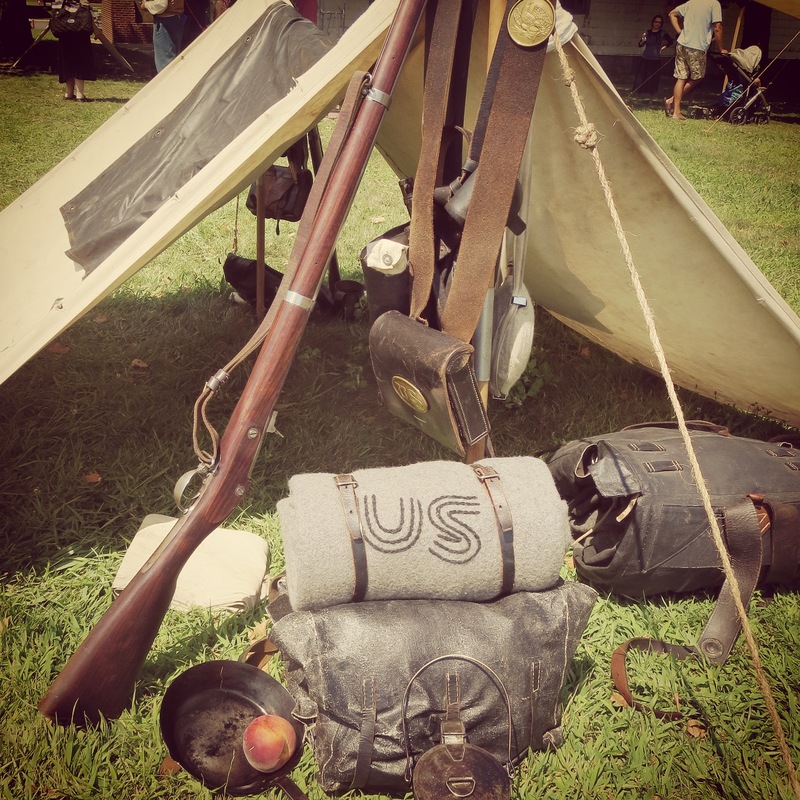 There were some constants in my childhood — playing games, learning about American history and theater. 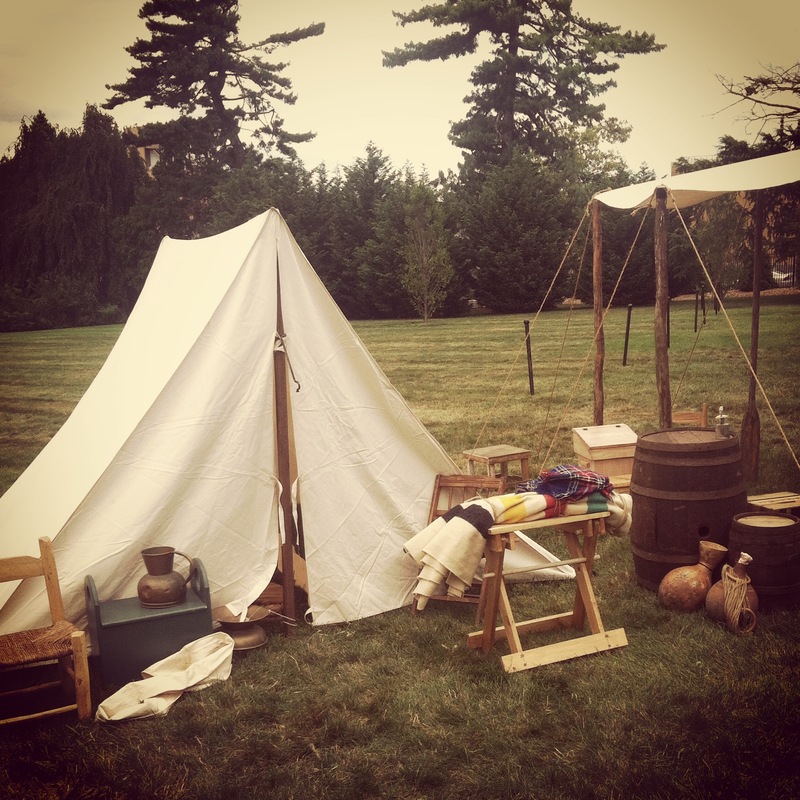 My parents were active in local community theater building sets, gathering up props, costuming, running patron sponsorship and all the random tasks which come with a volunteer stage group. Life at home had a pattern for years with dramas or comedies over the winter and larger scale musicals over the summer. As I grew older, I also got involved with school musicals, and I’ve got a ton of great memories onstage and backstage from my teen years. All through my life, musicals have formed a soundtrack, from the piles of records by my parents’ stereo to the CDs I carted with me to college to the cast recordings I stream in my apartment today. Living in Brooklyn for the past 20 years has granted me access to some of the best theater in the world, and this past week I had the opportunity to catch one of the most lauded American theater events of the century so far — Hamilton. 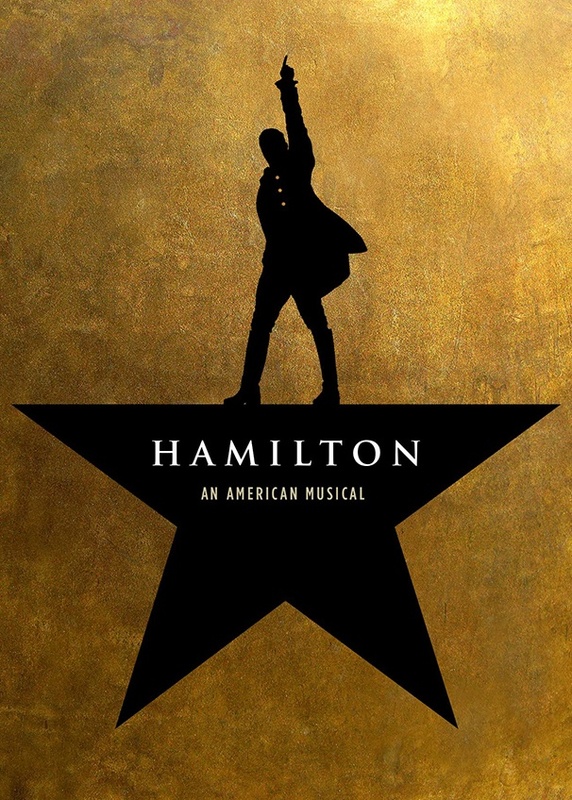 Based on Ron Chernow’s bestselling 2004 biography Alexander Hamilton, much has been written already about this remarkable work by Lin-Manuel Miranda, but for me, it just hits so many notes of my life past and present. The play goes a long way in showing how the American Revolution was fought over drinks, bedroom liaisons, spies and backroom deals as much as it was — or perhaps more so — on the battlefield. 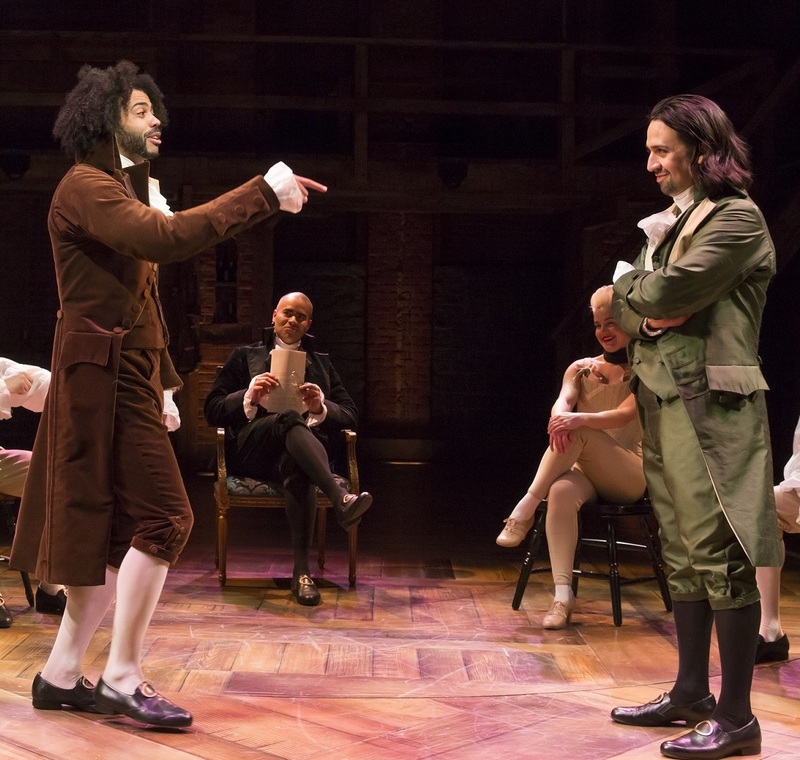 The “rooms where it happen” are where Hamilton, his rival Aaron Burr and his allies — the French upstart Marquis De Lafayette, tailor and spy Hercules Mulligan and early abolitionist John Laurens — meet, argue and scheme. 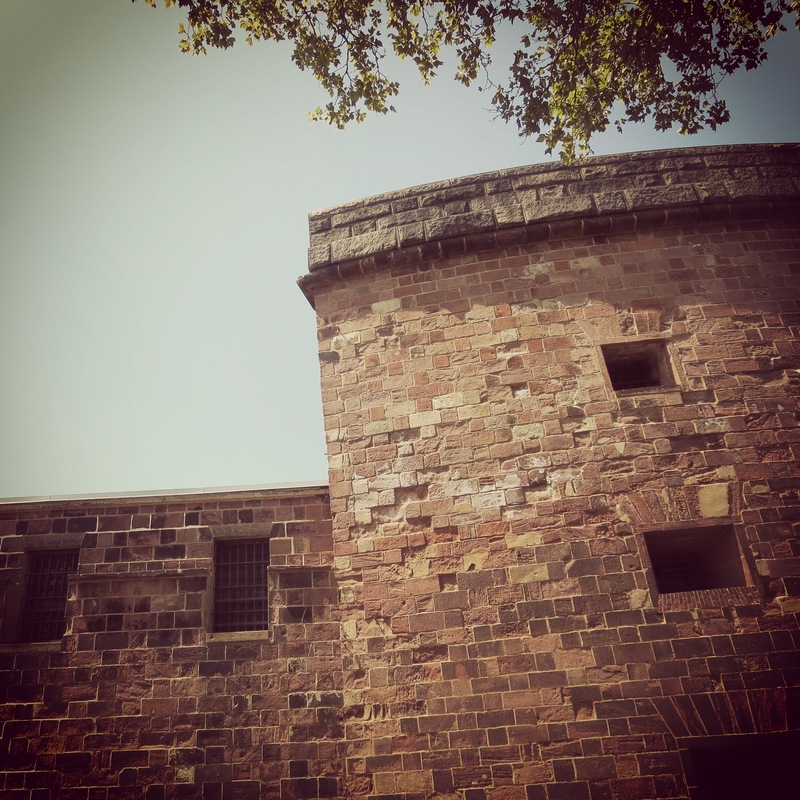 These rooms are also where begins the arc of Hamilton’s relationship with the daughters of Philip Schuyluer — Elizabeth, Angelica and Peggy — who he charms and eventually betrays. 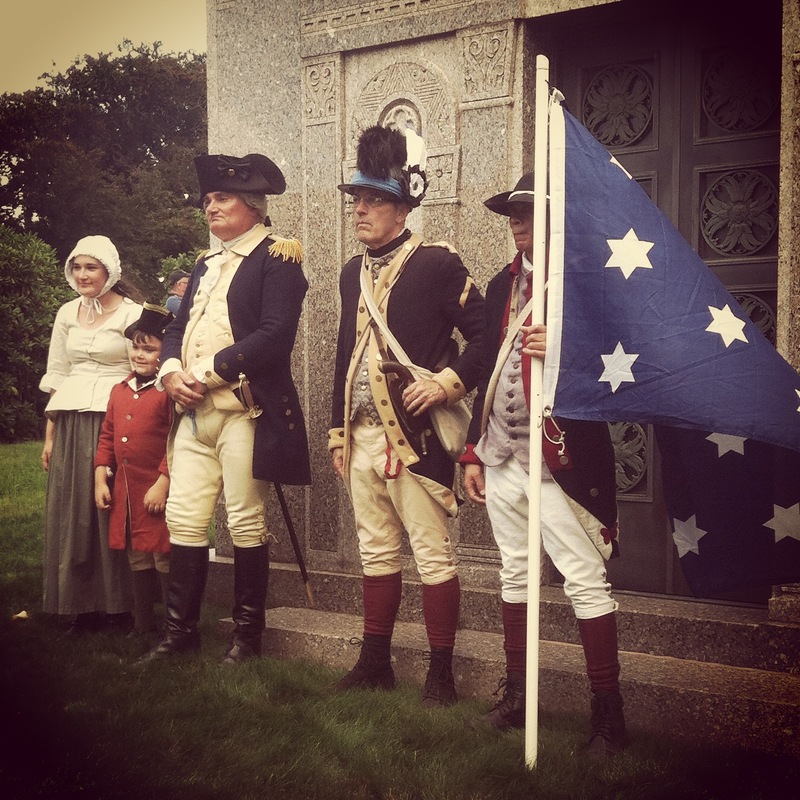 Hamilton joins General George Washington as his aid with “Right Hand Man” and brings his friends in tow. 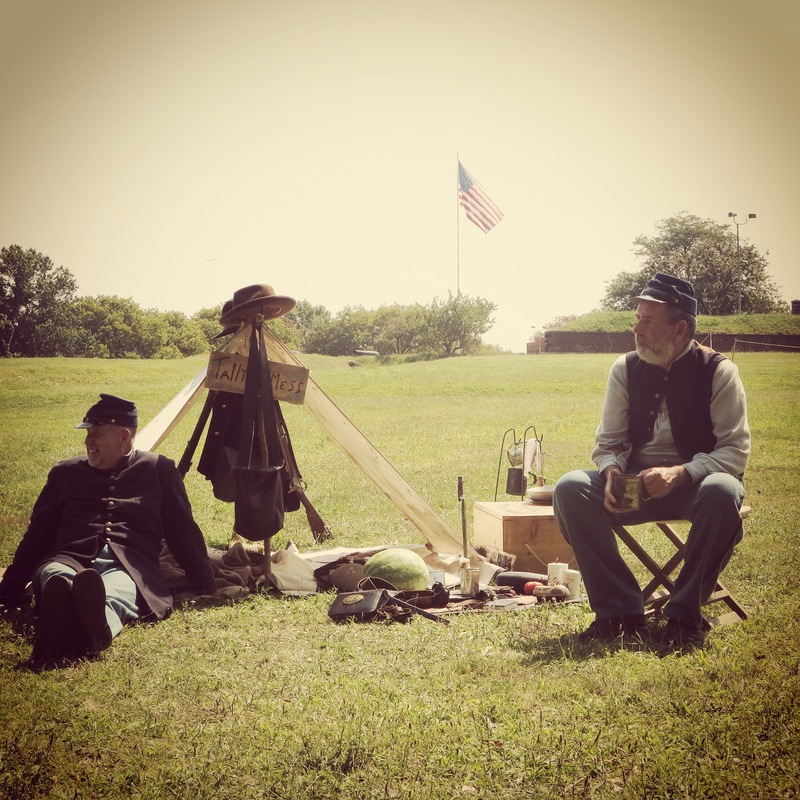 The web of influences these characters have on one another in shaping the course of the war and the founding of the United States are delivered through alternately rousing and deeply emotional songs, rapped and soulfully sung. 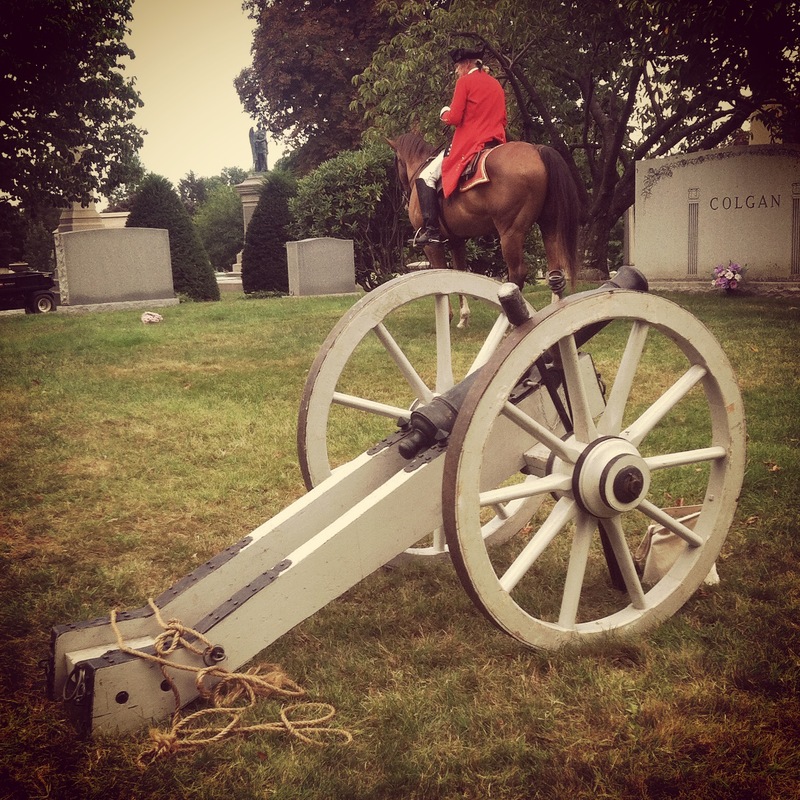 On top of the personal dramas, there’s a ton of real real history (and military history) that rips and raps by in Hamilton. 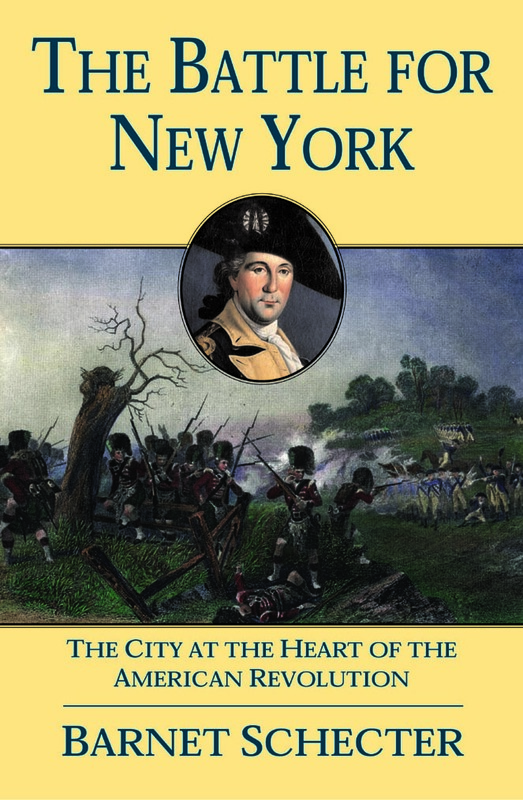 The arrival of British forces en masse in New York Harbor and the New York and New Jersey campaign of 1776-1777 is covered quickly with shock to the overwhelmed colonials forced into retreat. 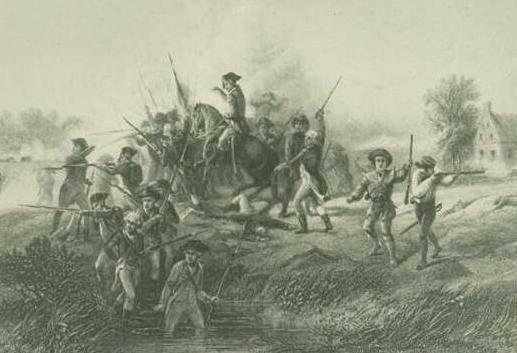 Washington’s cautiousness during the Revolution is chalked up to quick references to his early experience as a British officer during which he experienced death first hand. 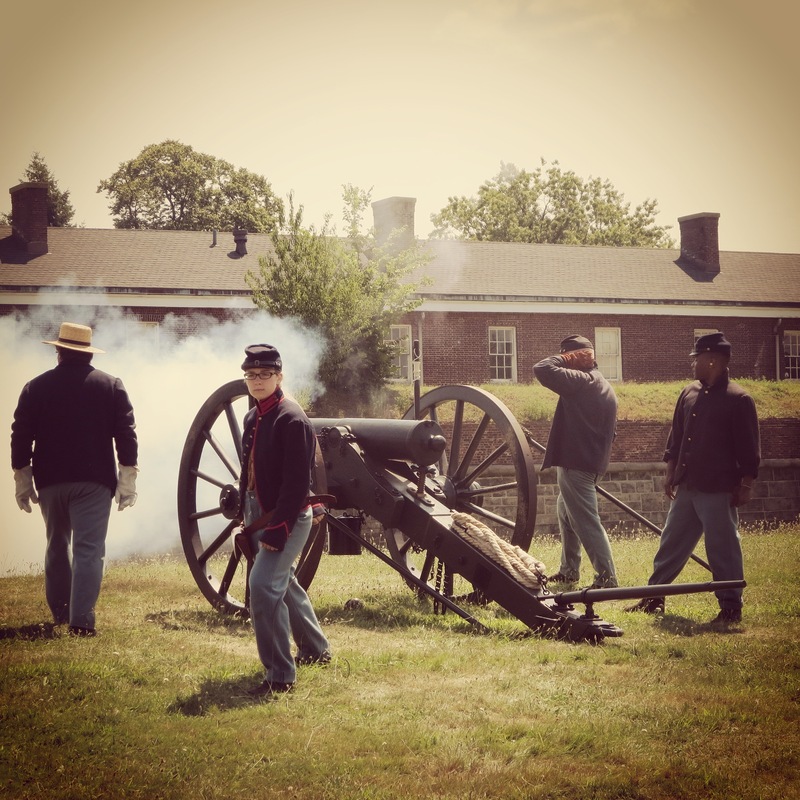 The historically-savvy will note this as an allusion to the slaughter at Jumonville Glen, Washington’s defeat at Fort Necessity and the death of his mentor British General Edward Braddock. Battles are covered by the ensemble cast quickly swapping blue and red coats, dancing with rifles and booming and flashing stage effects. The victory at the Battle of Yorktown in 1781, sung by Hamilton, Laurens, Lafayette and Mulligan in “Yorktown (The World Turned Upside Down),” presents the true shock felt by the British in the aftermath eventually leading to the end of the war in 1783. The second act moves from insurrection to nation-building with the arrival of Thomas Jefferson back from France in 1789, the creation of the first US Cabinet under Washington and the ongoing political battles through the administration of John Adams and the election of Jefferson in 1800. 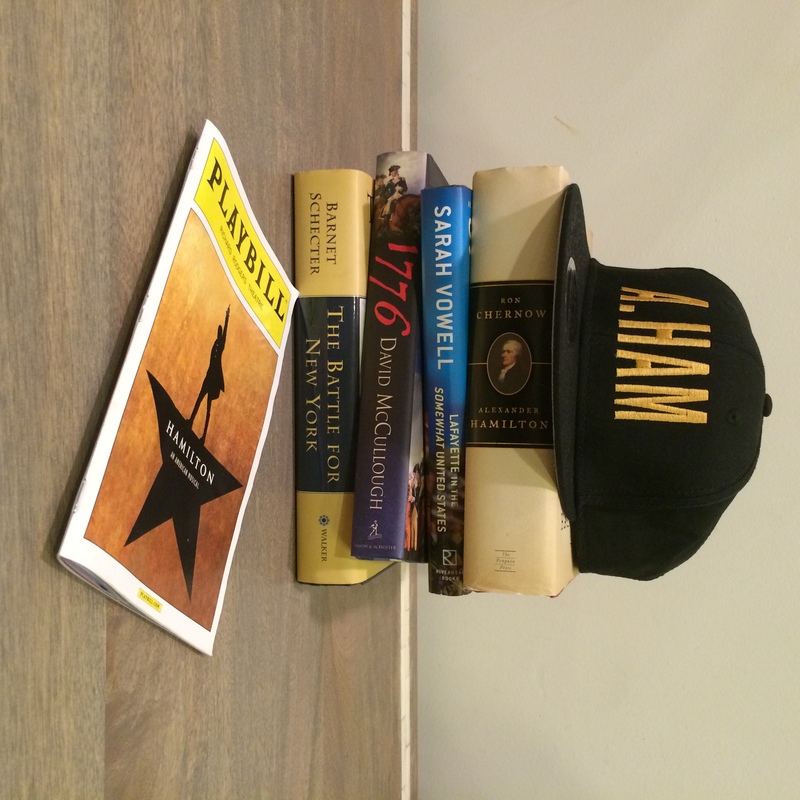 Four years later, lifelong rivals Burr and Hamilton meet in their fateful duel, and the legacy of both is written. The play closes with the company singing “Who Lives, Who Dies, Who Tells Your Story,” with a gut-wrenching meditation on the nature of history itself. There is so much I love in Hamilton. 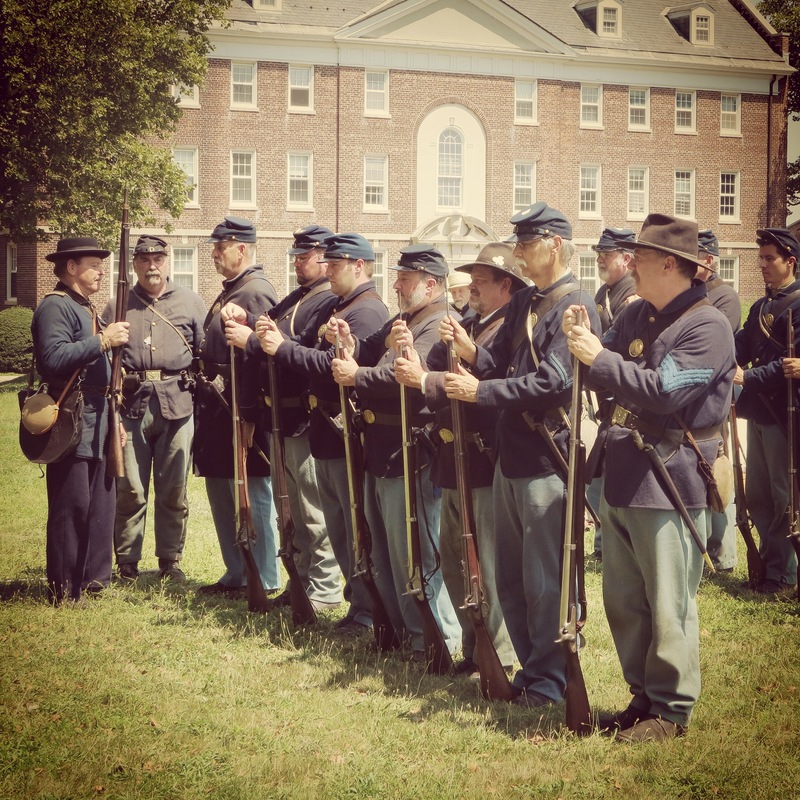 The history is rich with complex events and relationships referenced in nearly every rhymed line. There are too many to recount, but everything from The Federalist Papers and the Compromise of 1790 to the Whiskey Rebellion and the dire illness of King George III late in his life are covered. 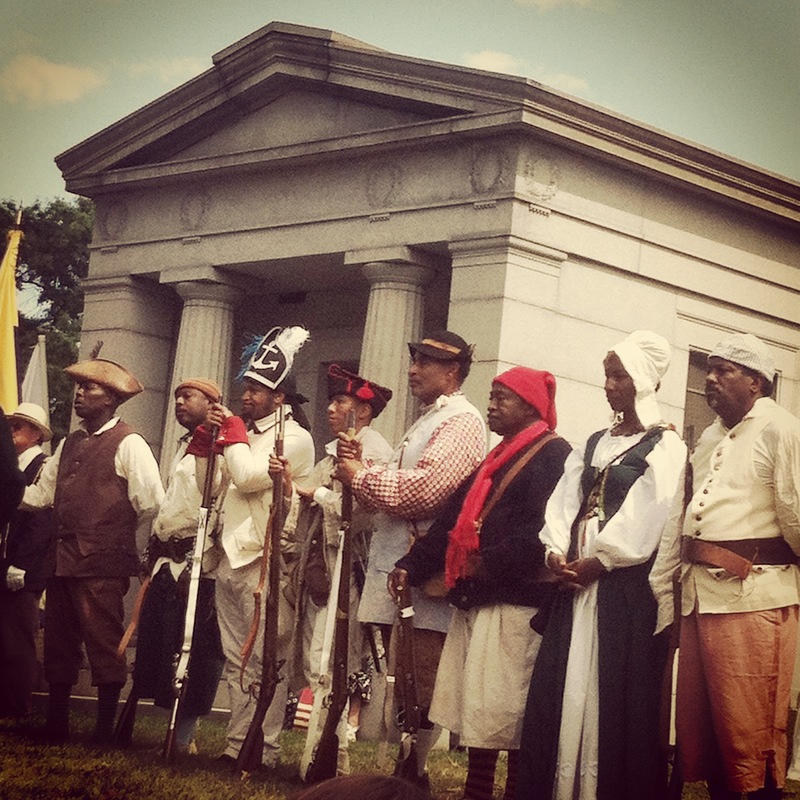 If you’re up on the story of America in the last decades of the 18th-century, there is much to savor, and for the less knowledgeable, there is a lot of inspiration to dance out of the theater and learn more. 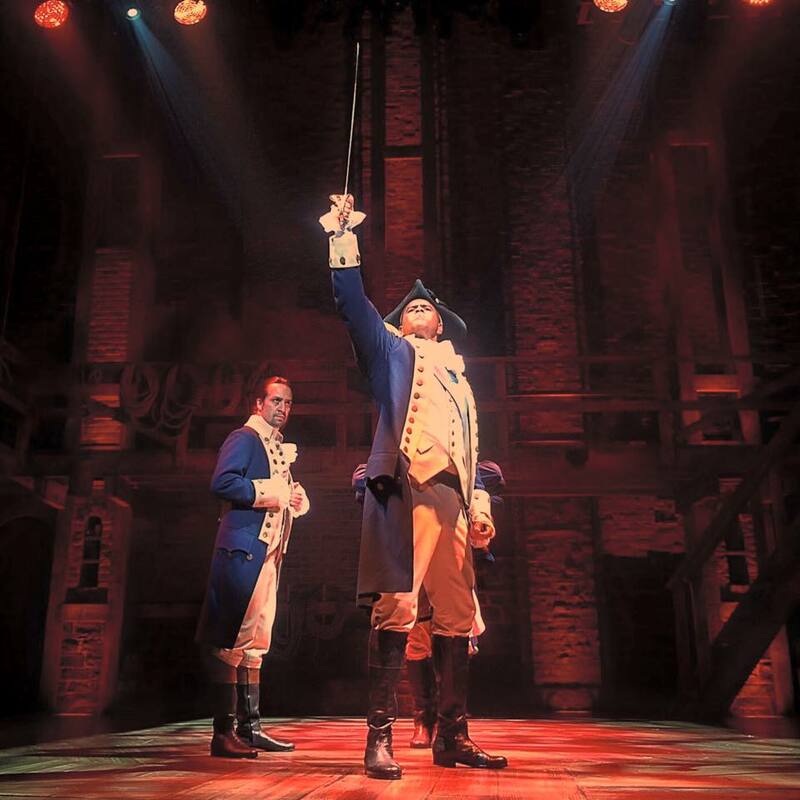 The cast recording has played non-stop in my house since its release, and my wife, kids and I have talked more about the American Revolution than I think any of us have in our entire lives before. But the discussion of history is only as good as it is relevant to the present, and again, Hamilton nails this. 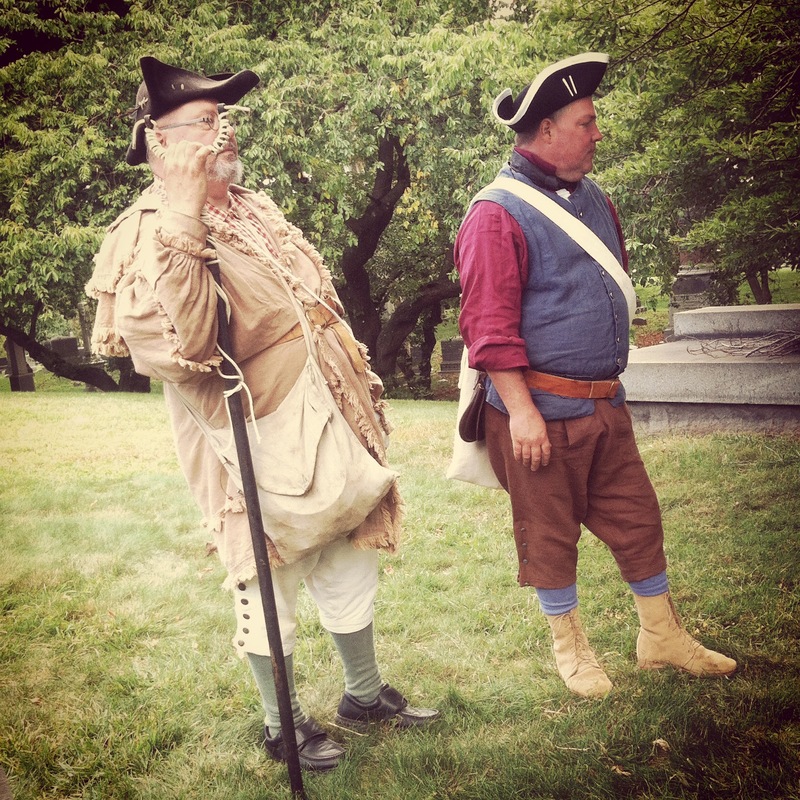 The use of pamphlets, papers and public oratory in the colonies was the social media of its day, used to build up one’s cause and take down rivals. The political infighting and quest for power of the period makes today’s national government look downright cooperative. 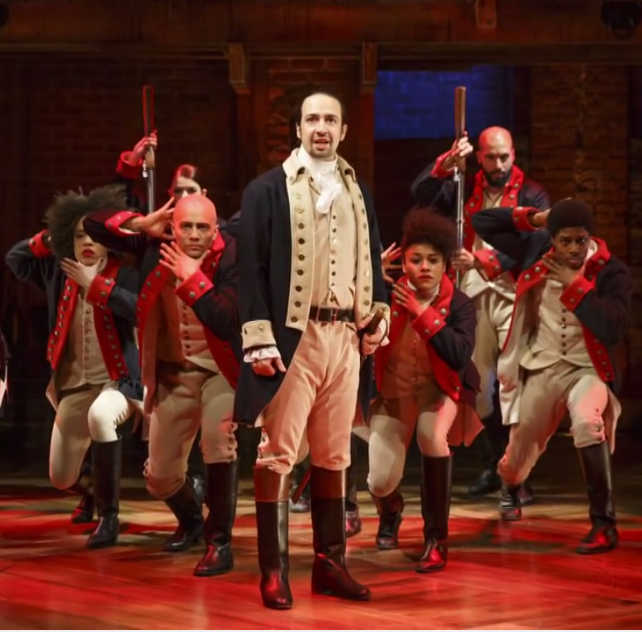 Prominently, the rapping from a largely black and Hispanic cast in Hamilton alludes to the United States as a place only as strong as new arrivals and new ideas, no matter the race or country of origin. 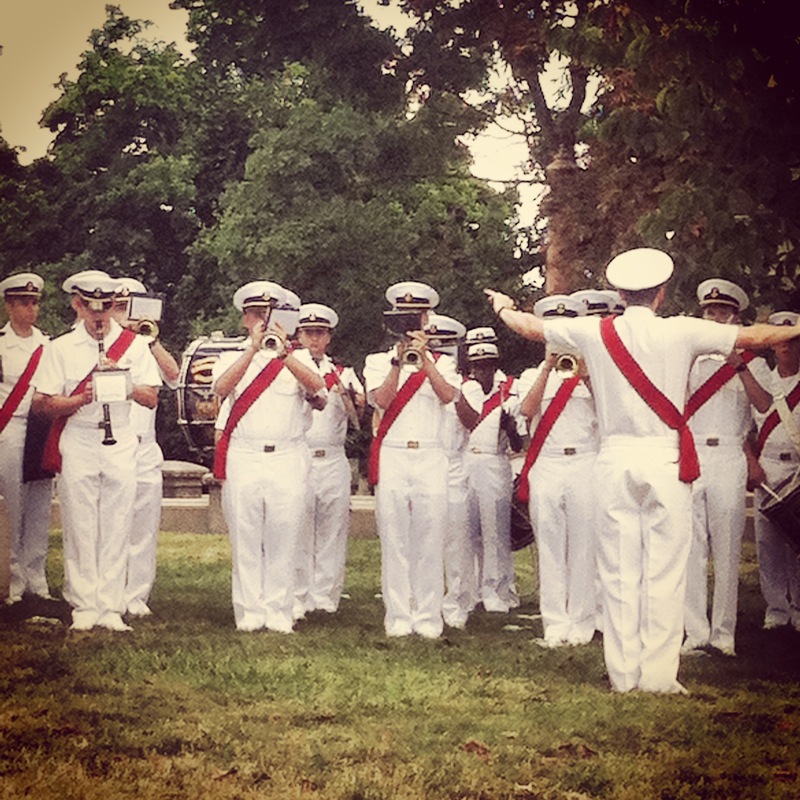 In all, the musical creates an overwhelming thrill and pride in being a citizen of a country like the United States which was founded and continues to be great, often despite itself. And finally, as this is a gaming blog, Hamilton offers me yet another boost to get more time on the table with games of the period. 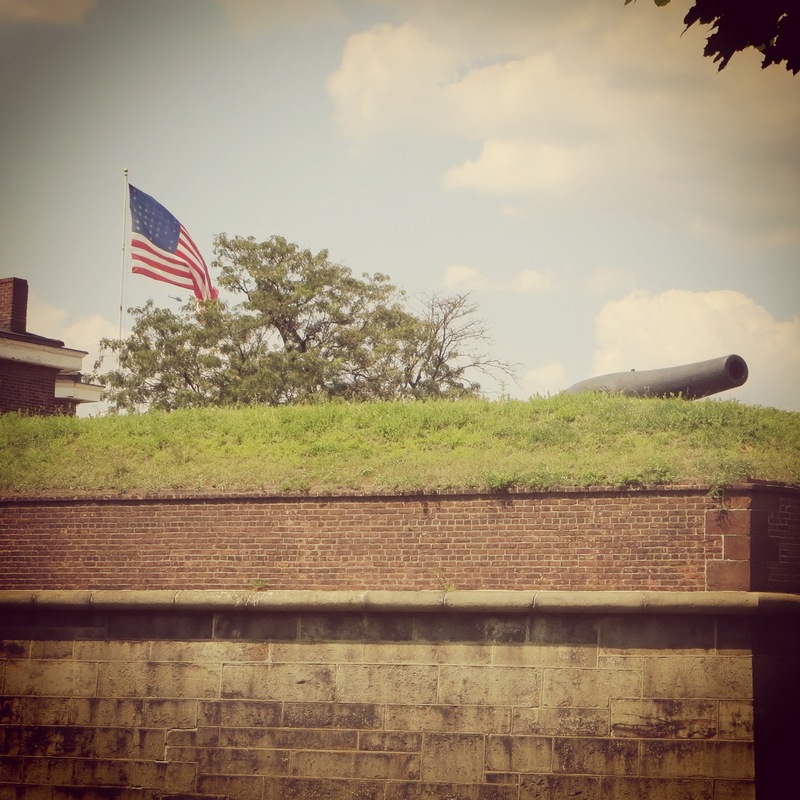 In my post from last summer, Boardgames of the American Revolution, I talked about some of my faves and I am anxiously awaiting Liberty Or Death from GMT Games in the coming months. No doubt, there will be a fair amount gaming the American War of Independence for me this year, and Hamilton will be the soundtrack. As the blog states, I’m a New Yorker (a Brooklynite to be exact), so playing a game based in my city of residence is always a plus. Prancing around a game board depicting the five boroughs as a towering, cartoonish monster with a nasty temper is even better. And so, King of New York hits the sweet spot for me as a gamer and occasionally cranky denizen of the city that never sleeps. 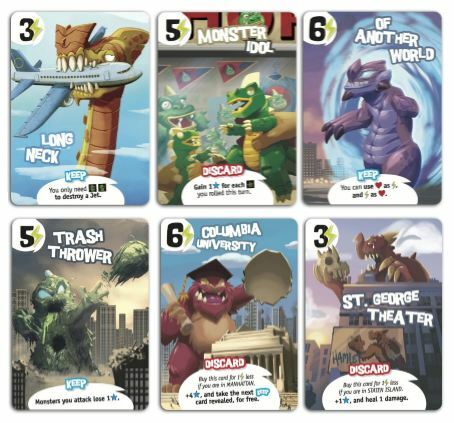 Released late in 2014 by IELLO Games, KONY is a follow-up standalone game to the popular King of Tokyo from 2011. KONY expands on KOT but it is not an expansion but a largely different game based on a similar premise and set of dice and card mechanics. Each of the 2-6 players chooses to be a gargantuan monster represented by a cardboard stand up figure and a scoring card. The monsters begin the game in one of the four outer boroughs with no more than two monsters allowed per borough. 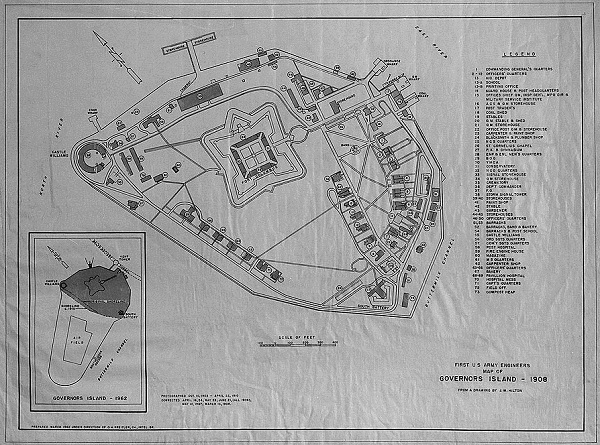 Within each borough are placed three stacks of three cardboard tiles each depicting buildings on one side and military units (jeeps, tanks and jet planes) on the reverse. A new set of six special dice are rolled by each player on their turn with faces for healing, attacks on other monsters, attacks on buildings, military attacks on monsters, energy cubes and victory point stars. 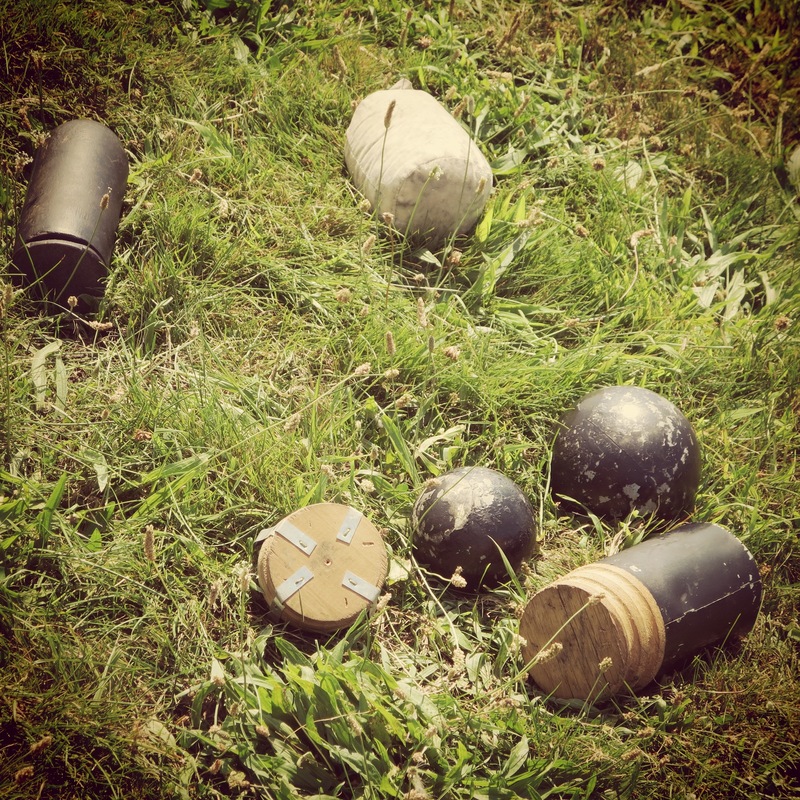 Players roll the dice up to three times, keeping those dice they wish on each roll and re-rolling the rest. With the resulting dice, monsters resolve a number of actions. Buildings may be wrecked to earn healing points, victory points or energy cubes to purchase cards. Destroyed buildings flip over to reveal jeeps, tanks or jets which may attack other monsters in the same borough or across the board. Accumulated cubes are used to buy cards to provide permanent or one-time effects on monsters. 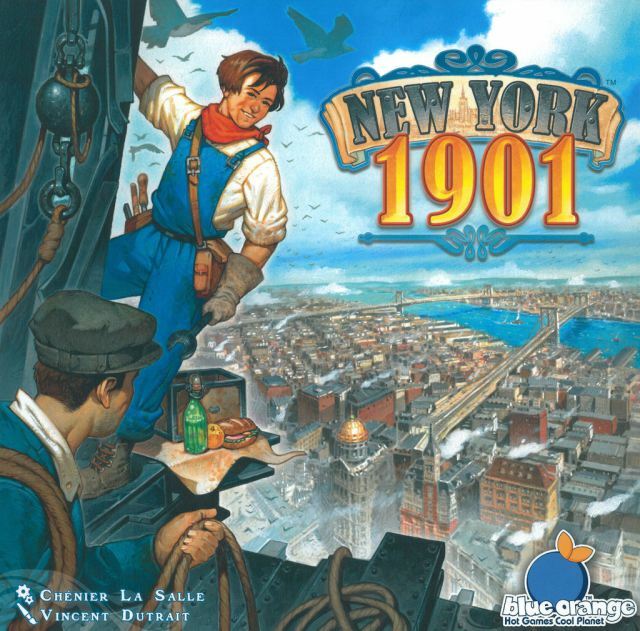 Regular attacks take swipes at the other monsters on the board or the current “King of New York” romping northward through Manhattan. 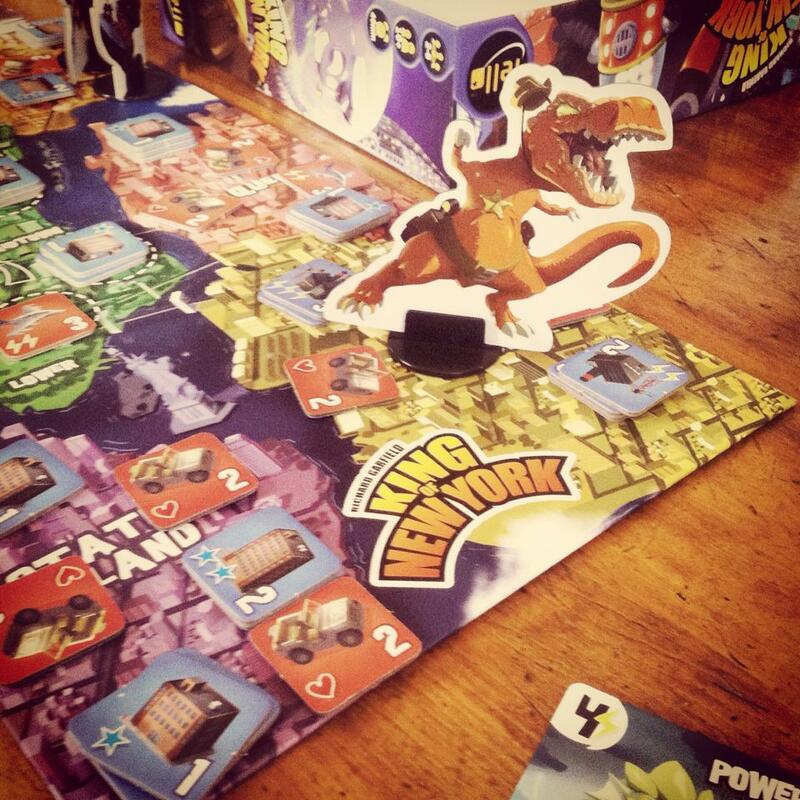 Monsters occupying Manhattan can remain on the island and earn victory points and energy cubes each turn or jump out to be replaced by an attacking monster. 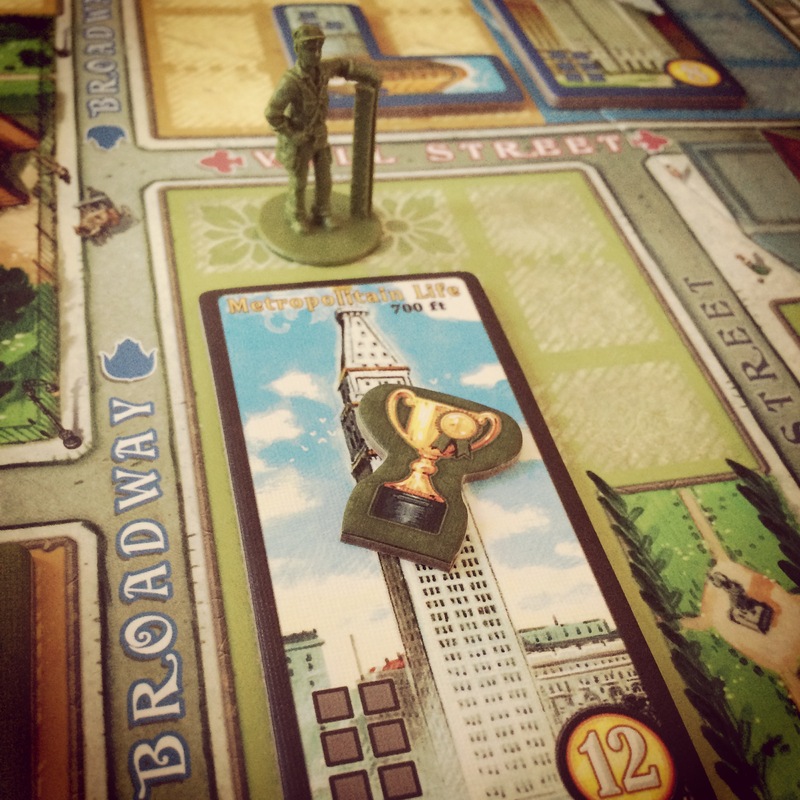 The first monster to earn 20 victory points wins the game to be crowned King of New York. There’s a lot more going on in KONY than its predecessor. 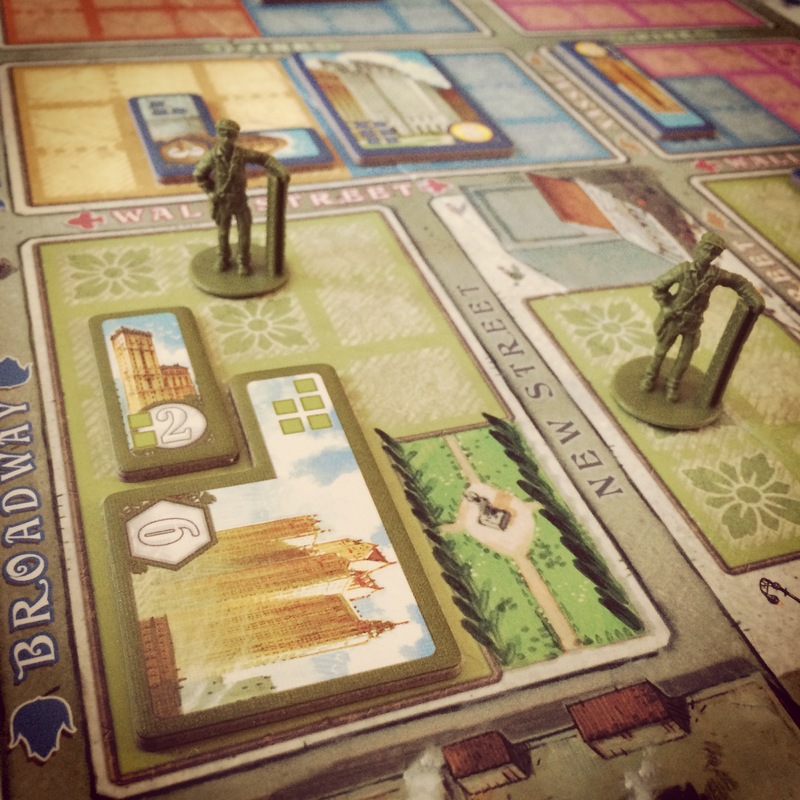 New dice and the building and military unit chips add options and flavor to play. Two new special cards — Super Star and Statue of Liberty — add extra mechanics to the game as cards earned through dice rolls and then swiped by other players who also roll specific results on subsequent turns. 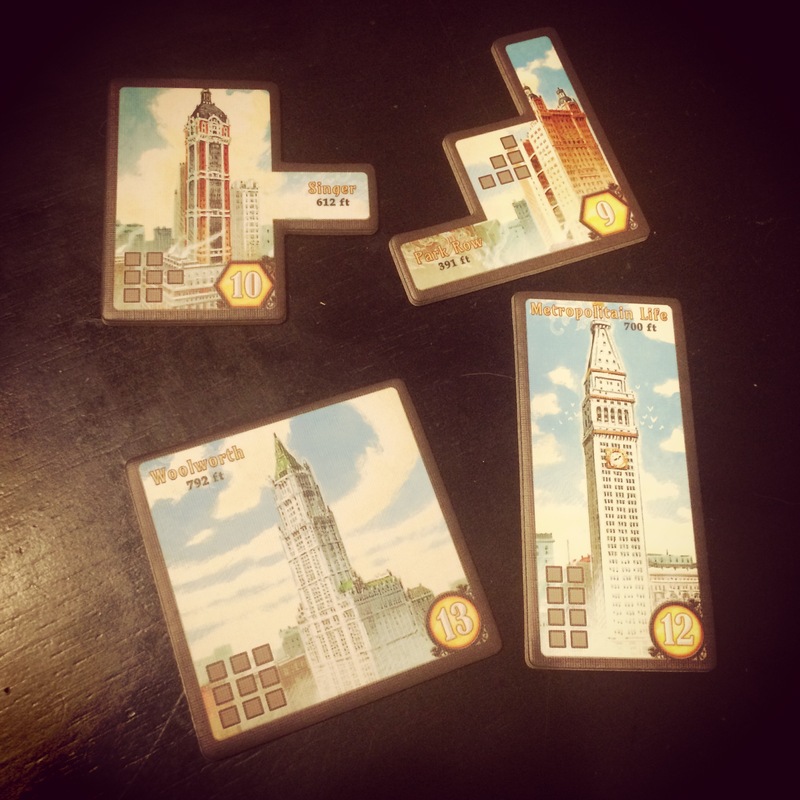 The rest of the cards can be a bit overly wordy at times yet they pump up the interest by utilizing a lot of familiar New York landmarks like Columbia University, the Unisphere in Queens, Carnegie Hall, the Holland Tunnel, the Brooklyn Bridge, the Empire State Building, Coney Island in Brooklyn and the infamous New York City Subway. Even with the new additions, KONY plays fast and fun with all ages. 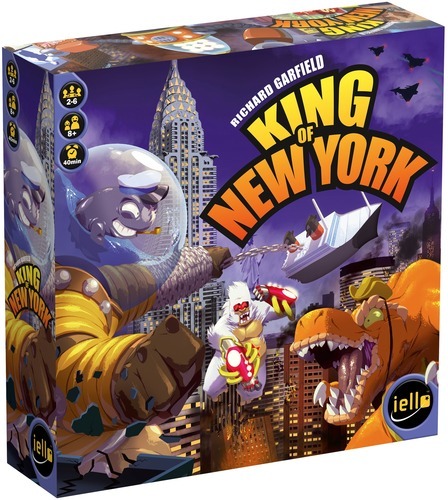 If you’re a fan of King of Tokyo, giant monster films like the Godzilla series and board games set in New York City, King of New York is a towering success. 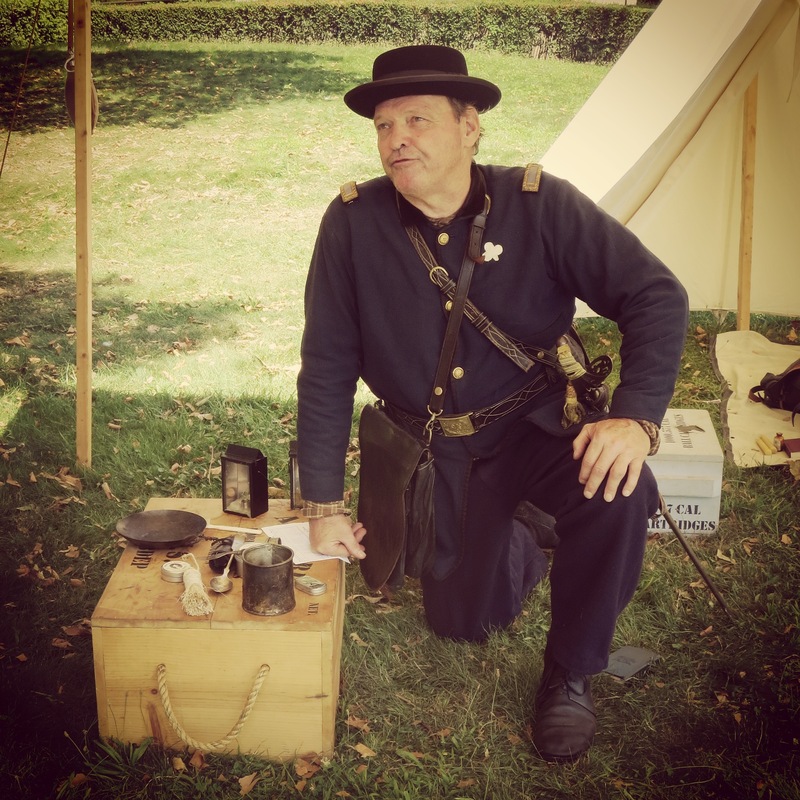 I’ve mentioned here more than once that my childhood was full of hobbies including model rocketry, model railroading, plastic kit building, Dungeons & Dragons, comic books and miniatures wargaming. Like generations before me, hobby stores and the now-vanished hobby areas of large department stores and five-and-dimes were where I felt at home from an early age. I moved to New York City in the mid-1990s when much of Old New York started breathing its last gasps. Along with the closings of many storied NYC bars, restaurants, clubs, book stores, comic shops and movie theaters, hobby shops of all types are becoming more and more a thing of the past here in the Five Boroughs. The causes of the decline of hobby shops in the city are many, including rising rents, loss of customer interest, the growth of online hobby retail and many owners simply retiring or passing away. The New York Times recently did a great little story on Rudy’s Hobby and Art in Astoria, Queens, and I’ve also become a semi-frequent visitor to Trainworld just a few subway stops away from my apartment in Brooklyn. These outposts in the outer boroughs hold on, but many of the classic shops in Manhattan have not. 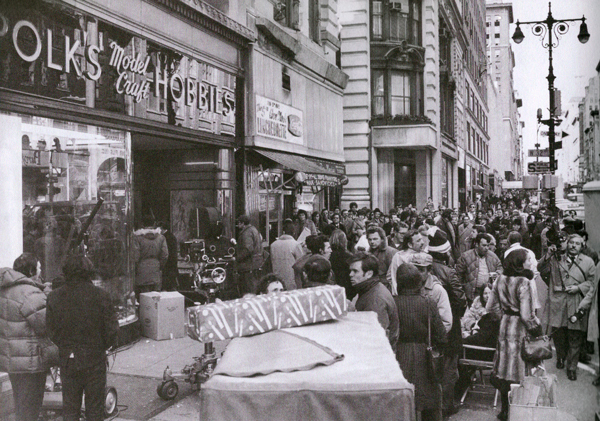 At the top of many city hobbyist memories is Polk’s Hobby Department Store which once occupied five floors at 314 5th Avenue. Like many businesses, Polk’s was a family-run affair headed up by two brothers beginning in the 1930s. The iconic store carried radio controlled boats and planes, slot cars, plastic model kits, trains and all matter hobby supplies which fueled the imaginations for generations of kids and adults. For the observant nostalgic, a quick glimpse of Polk’s survives in a scene from 1972’s The Godfather (photo at top). Like Polk’s, most of Manhattan’s other hobby stores, like Carmen Webster’s on 45th Street and America’s Hobby Center on West 22nd Street, have likewise vanished from the city’s streets in recent years. 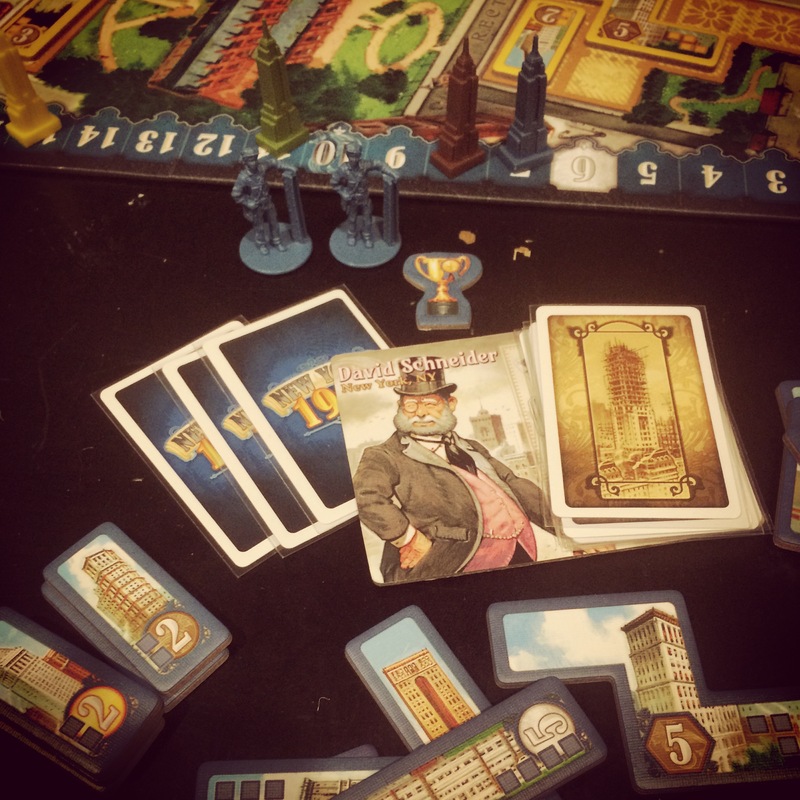 At the same time, Brooklyn has seen a surge in gaming-specific stores and play spaces such as Kings Games, Brooklyn Game Lab, Twenty-Sided Store, The Brooklyn Strategist and Nu Brand Gaming. In Greenwich Village, The Uncommons now sits along the old “Chess Row” south of Washington Square, and a Games Workshop can be found a few blocks away well stocked with Warhammer and 40K players on any given weekend. 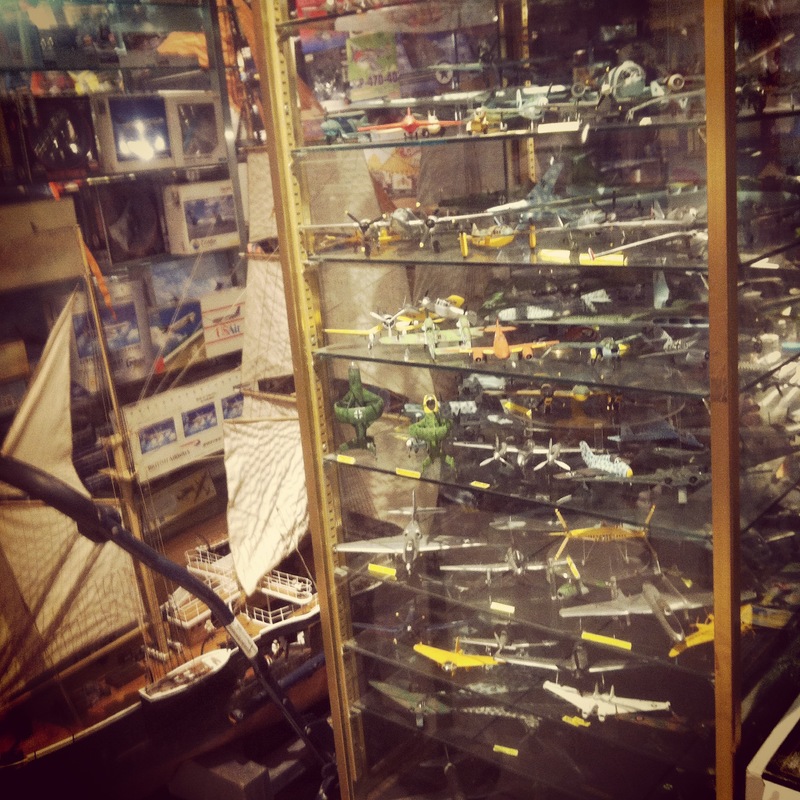 For the dedicated scale model hobbyist and gaming enthusiast, a few remnants of the traditional densely stocked hobby store of the past still live on in Manhattan. In almost all cases, online suppliers are a more economical option than purchasing from a local hobby or gaming brick-and-mortar store. However, it’s still hard to beat the experience of browsing a shop in person and having conversations with fellow customers and proprietors who share a passion for a hobby. 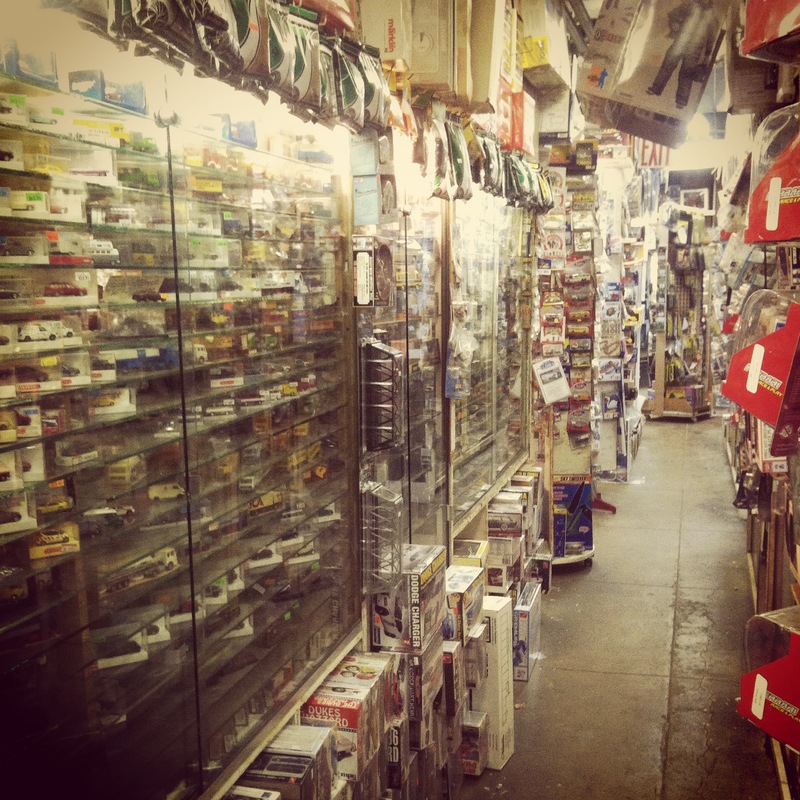 I recently spent a sunny late summer day poking around in a few of my favorite NYC hobby shops that tap into that unique experience that still lives on. 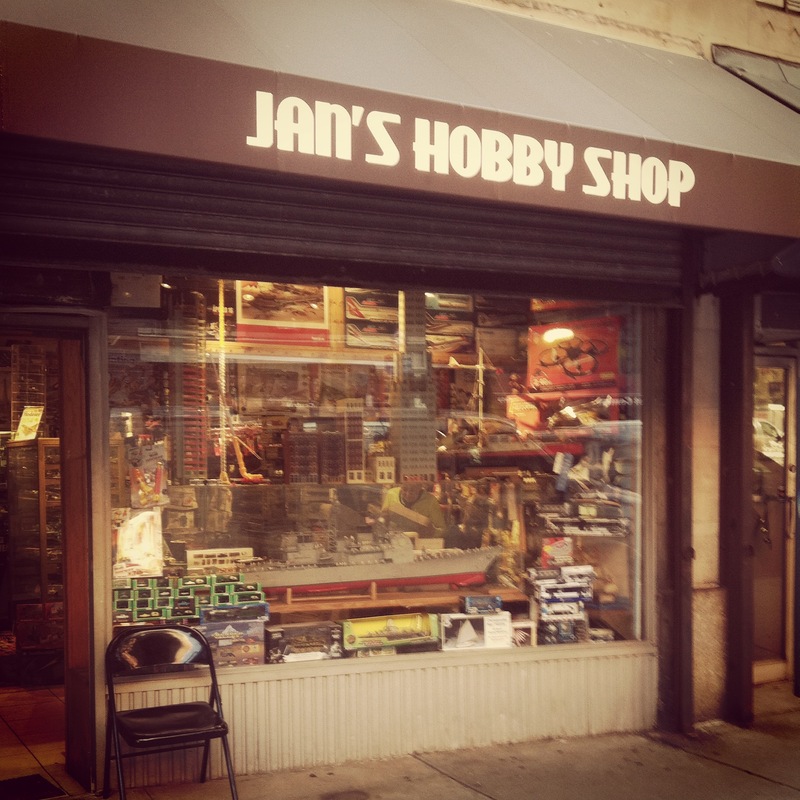 Way up on Lexington Avenue in the East 90s, Jan’s Hobby Shop is just the kind of store that fired my youthful imagination. Plastic soldiers, model kits, model rockets, paints, brushes, videos, books and hobby magazines are stacked floor to ceiling in the tight space of this classic hobbyist’s paradise. Kits from hundreds of manufacturers from around the world, from the common to the obscure, cover all eras, skill levels, scales and price ranges. Ships from the Age of Sail sit across from Star Wars X-Wings, ancient siege weapons are just down the aisle from Cold War artillery and all manner of cars, tanks, ships and planes fill every bit of space between. For the more advanced scale modeller, a handy selection of balsa, plastic styrene, brass tubing and specialized glues and construction materials sit at the ready. At the heart of the store on any given morning, store manager Fred Hutchins sits behind his workbench working away on his latest project. In my short visit with Fred, I learned of his lifelong love and work in aeronautical engineering. His ongoing project, at the rate of 30-50 models per year, is to build to scale every experimental aircraft built during World War II. 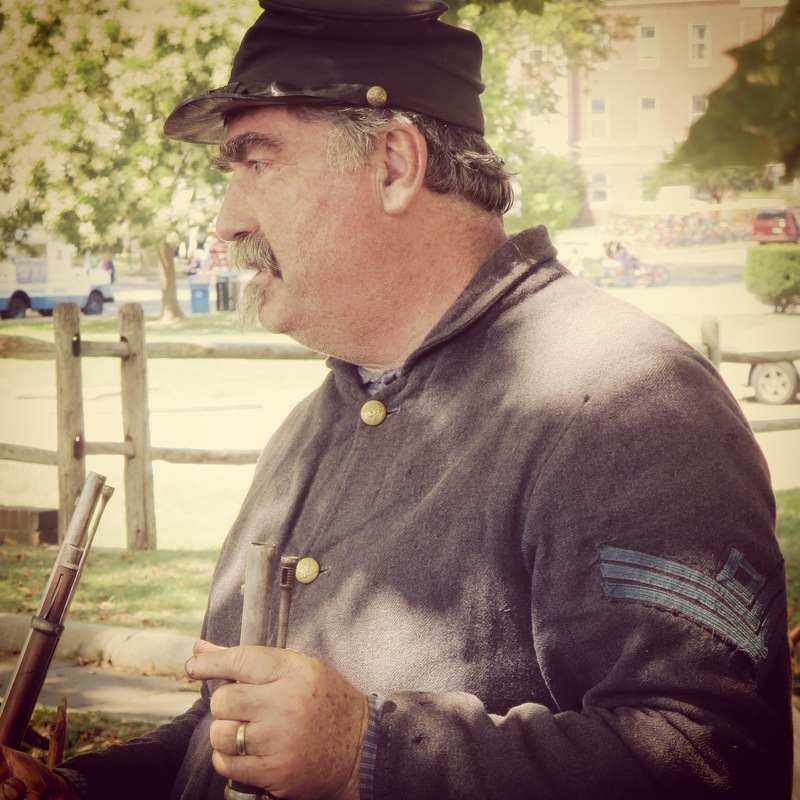 In the cases nearby, much of Fred’s exquisite work is on display, and if you are a polite and patient visitor, he is more than happy to engage in a brief history lesson. Conversation with Fred, modeller-to-modeller, is just the kind of experience only found in a hobby shop and makes a visit to Jan’s worth the trip. For a hobbyist like me, basements are portals to secret worlds of play hidden away from the normal world above. That’s where you’ll find The Red Caboose, tucked at the end of an easy-to-miss entry hall and then down some narrow stairs to a subterranean hobby wonderland. Focused largely on N and HO scale model railroading, The Red Caboose is lined with glass cases of rolling stock and engines from the steam era to today. Tourists may also find their way here to buy up some authentic scale New York MTA subway cars which may be special ordered to reflect specific routes past or present. The Red Caboose is a place beyond trains, too. Rows of shelves are devoted to kits for all sorts of buildings, bridges, industrial complexes and natural scenery, some of which have made their way to my wargaming tables over the years. Rotating racks of scale scratch building plastic, metal and wood parts, along with paints, brushes and other supplies provide a solid inventory for miniature modellers. A decent selection of military and civilian plastic kits and pre-built die-cast scale models can likewise by found, making a stop at The Red Caboose about much more than just trains. As a budding role playing gamer in the 70s and 80s, I was fortunate to live near a college town where the local bookstore and five-and-dime each stocked a handy selection of Dungeons & Dragons books, miniatures and magazines. Tucked in the pages of later issues of those magazines, I occasionally saw ads for The Compleat Strategist with an inventory which sounded like a dream for my hungry gaming appetite. As a resident New Yorker today, a quick visit to “The Strat” over a lunch hour or on a weekend is an amazing escape for a quick purchase or just time spent browsing the latest in gaming. 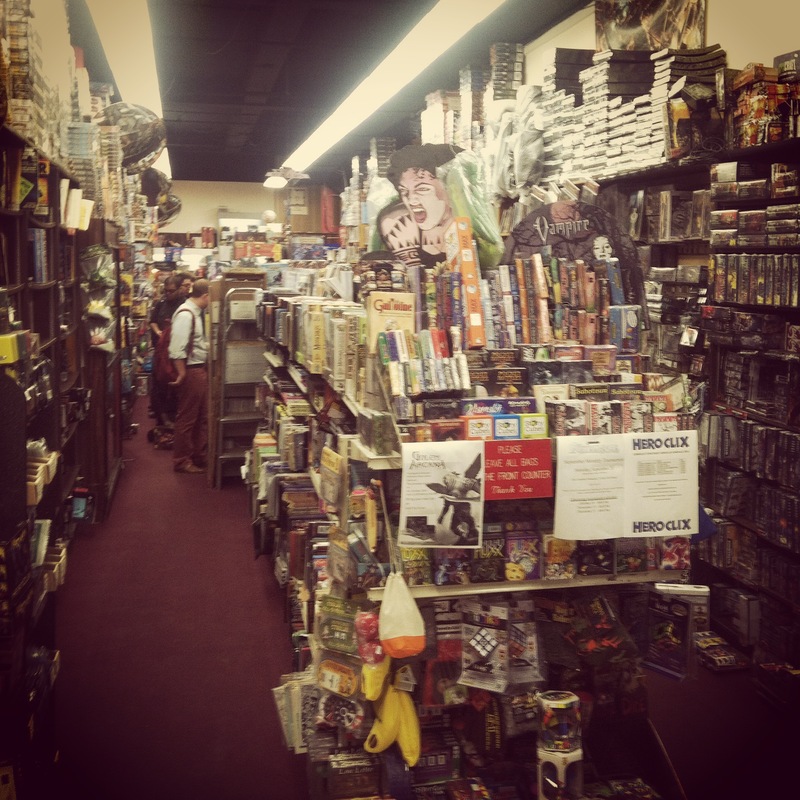 The store is long, narrow and deep, with shelves of games, books, miniatures and accessories piled to the ceiling. 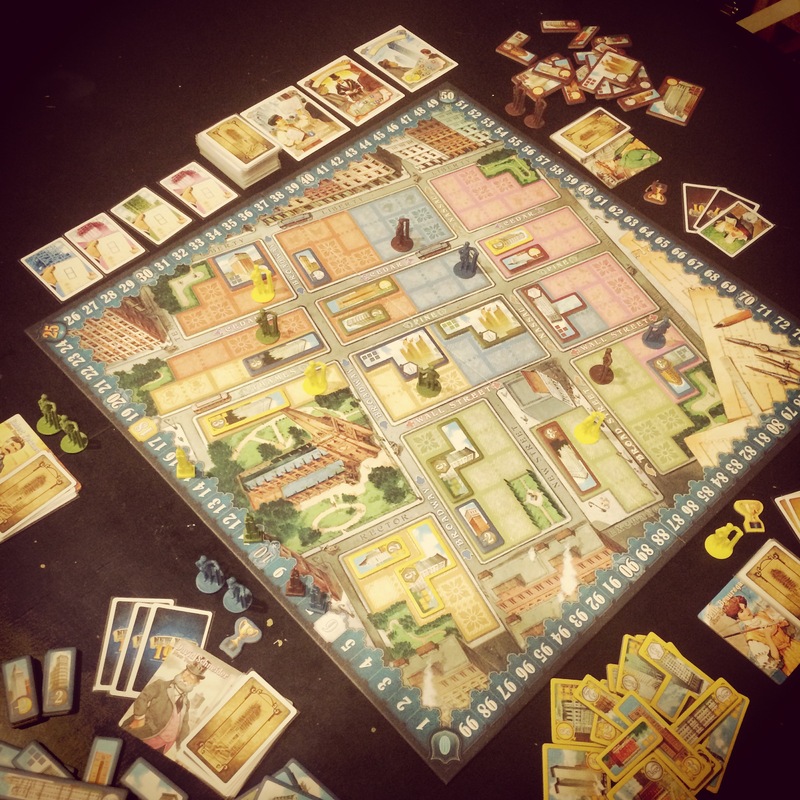 Boardgames, chess sets and puzzles occupy the rear half of the store. 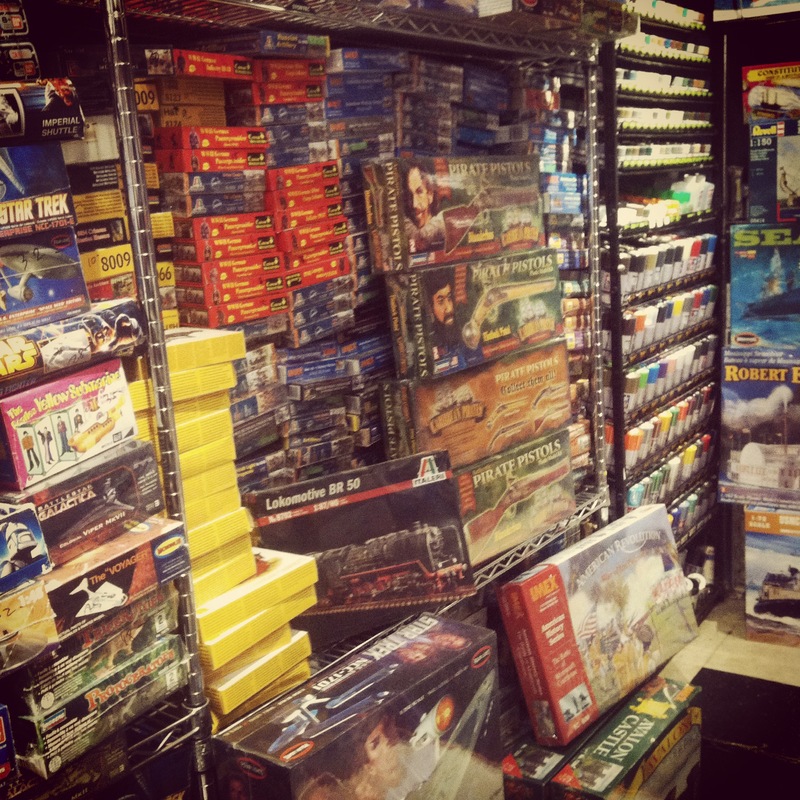 A massive selection of boxed historical strategy games stretch down one wall toward an inventory of paints and miniatures ranging from Games Workshop and other fantasy lines to collectible games like Heroclix. RPG books and reference materials fill out the front of the shop along with buckets of dice, stacks of collectible cards like Magic: The Gathering and two large racks of gaming periodicals. 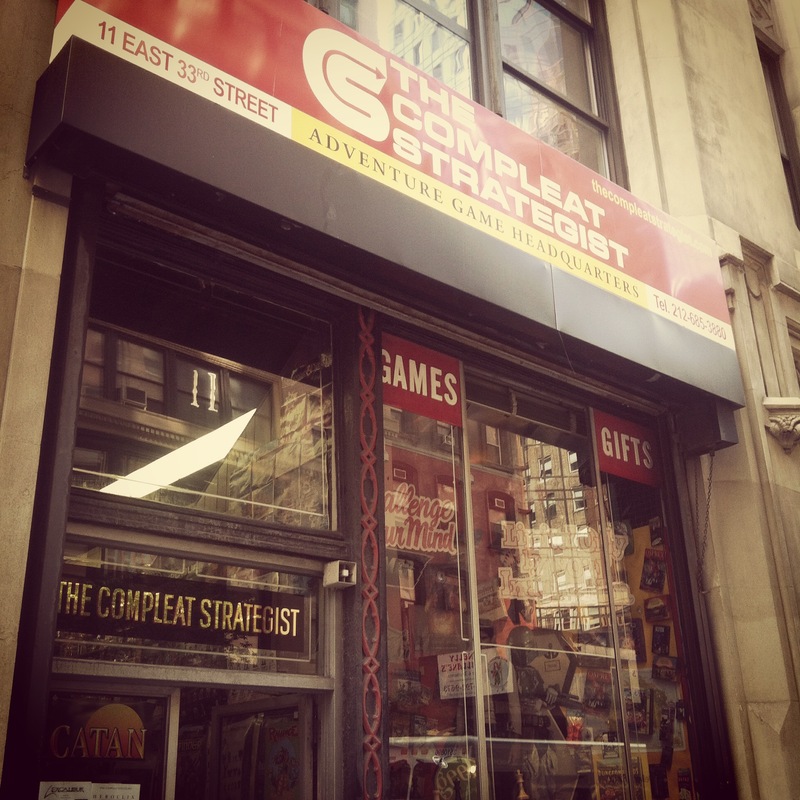 Downstairs, the Compleat Strategist also hosts mini gaming tournaments most weekends, rounding out the total experience for the city gamer looking to stay connected to a vital hobby community. Down a generic block just north of Penn Station, the tiny and well kept Gotham Model Trains occupies a thirteenth floor space in a building housing a jumble of small businesses and professional offices. The shop is mostly about trains, and the tight inventory offers a well-edited counterpoint to the sprawling warren of shelves at The Red Caboose. I like the nice selection of Woodland Scenics ground cover, shrubbery, trees, gravel and other scratch-building materials in plastic, metal and wood on the walls and racks. But trains are the thing at Gotham Model Trains, and over the years this has been my local go-to for a few pieces of track needed in getting a little circular railroad running under my Christmas tree. 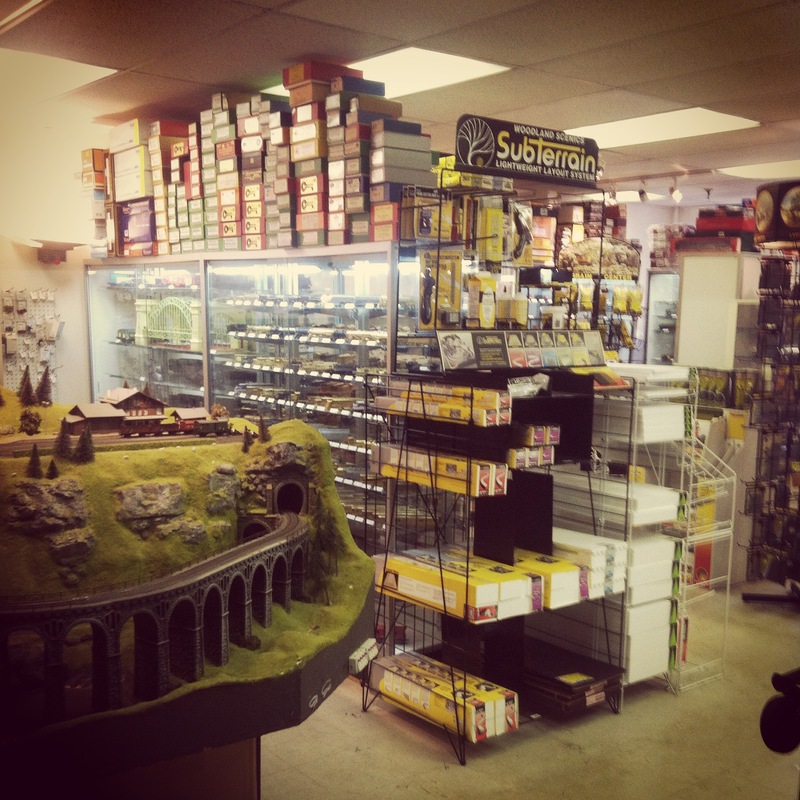 Multiple scales, controllers, buildings, scale figures and a small selection of railfan books round out the inventory surrounding the sweet little N scale layout greeting you at the shop’s entrance. 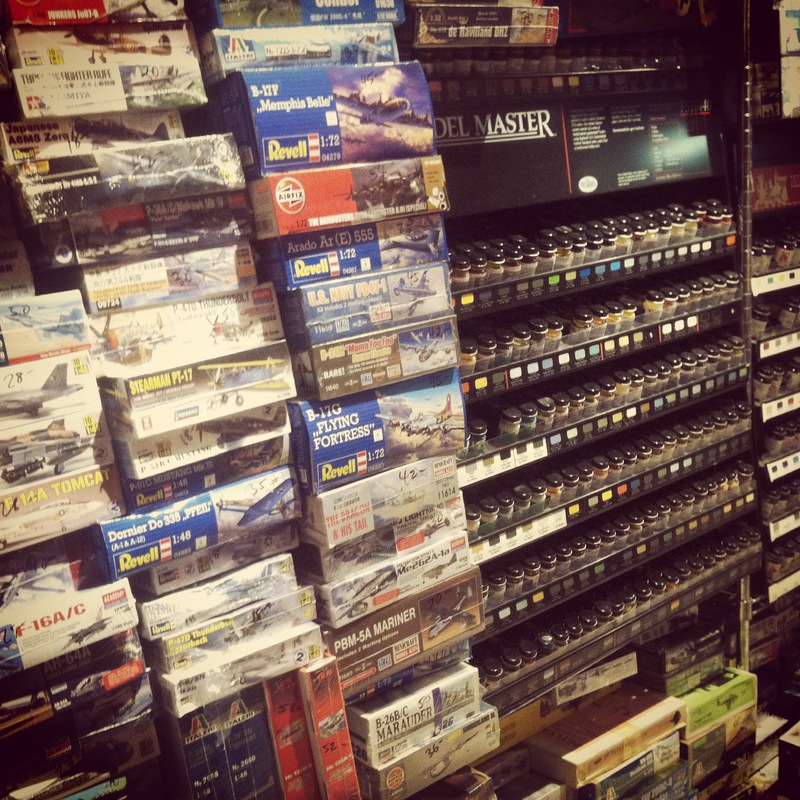 Stopping in at Gotham Model Trains, like a visit to any of Manhattan’s surviving hobby shops, you can’t help but have the irreplaceable experience of a living breathing hobby.